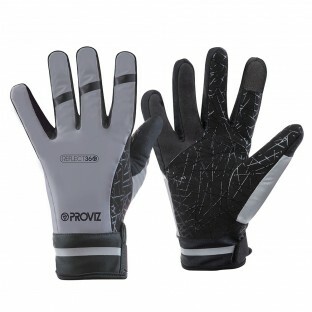 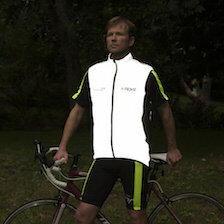 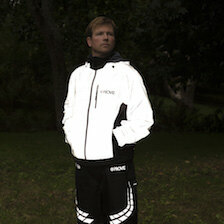 Proviz outdoor gloves will help ensure every inch of you is protected from the harsh winter weather. 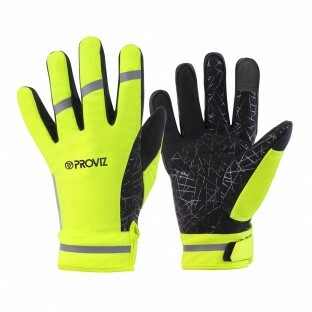 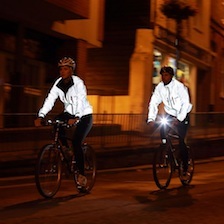 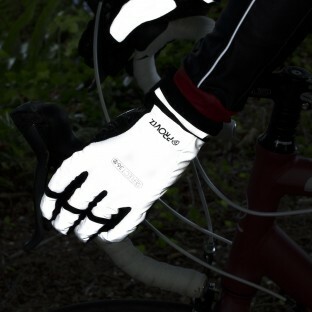 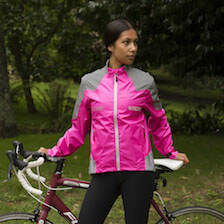 We have windproof, waterproof and performance gloves and all with a high vis element by either incorporating Proviz reflective technology into the fabric of the glove or coming in a super stylish high visibility colour. 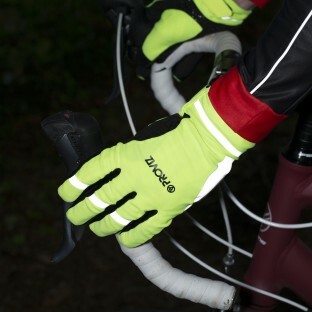 Our gloves are great for wearing for a variety of outdoor activities, being made from extremely comfortable, flexible and breathable material and with added functionality such as non slip grip and nose wipes.